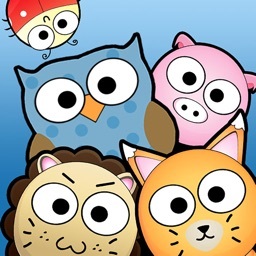 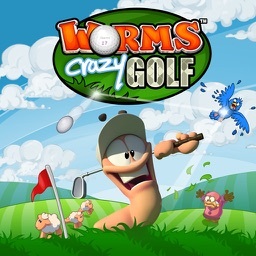 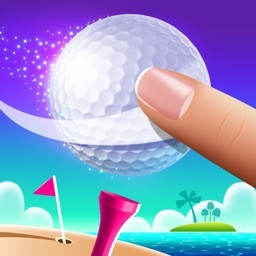 you like golfing games minus all the waiting. 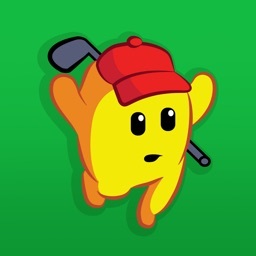 dislike golf in any form. 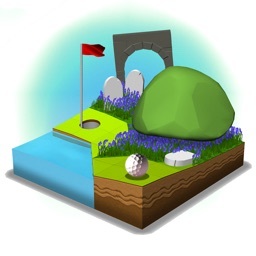 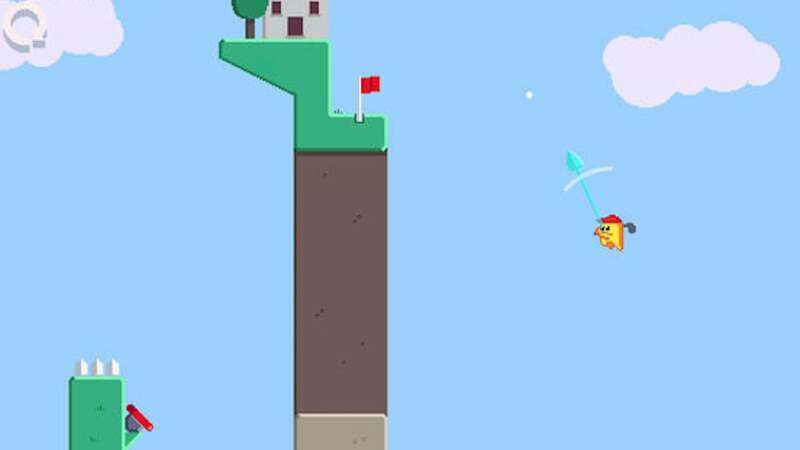 Following the likes of Golfinity, Super Stickman Golf 3, and OK Golf, Golf Zero is yet another game that takes the otherwise languorous sport and makes it more exciting through a novel take. 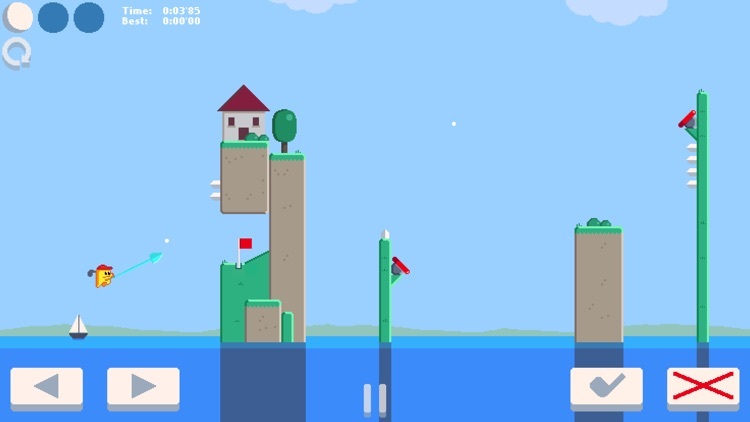 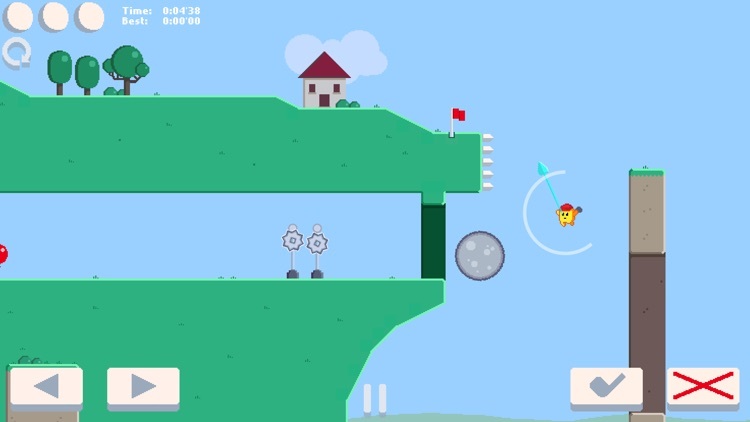 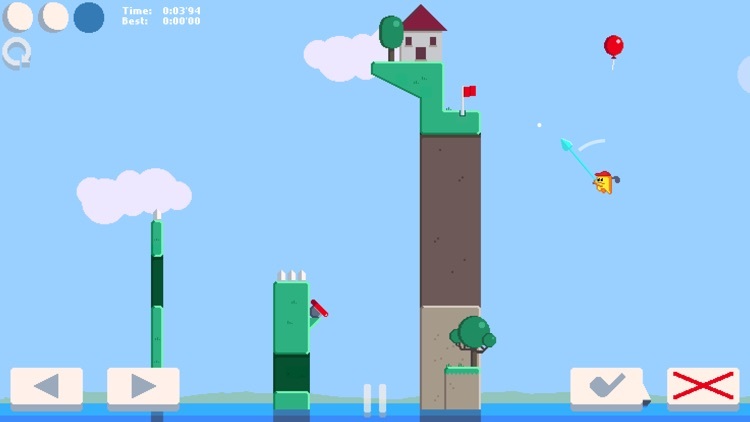 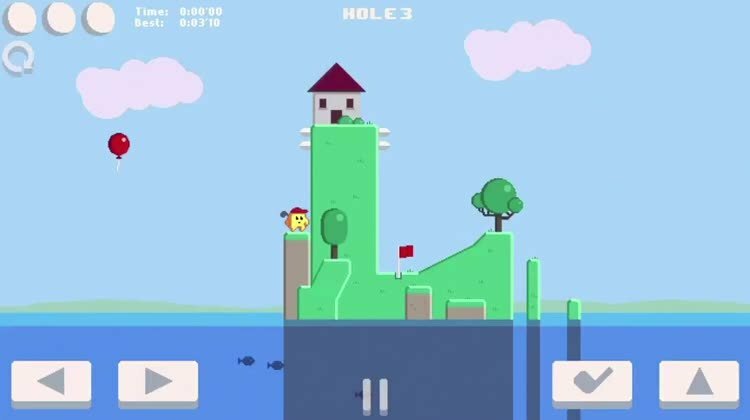 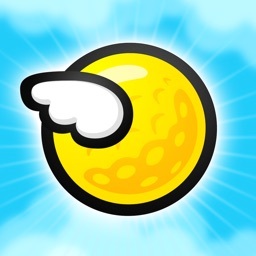 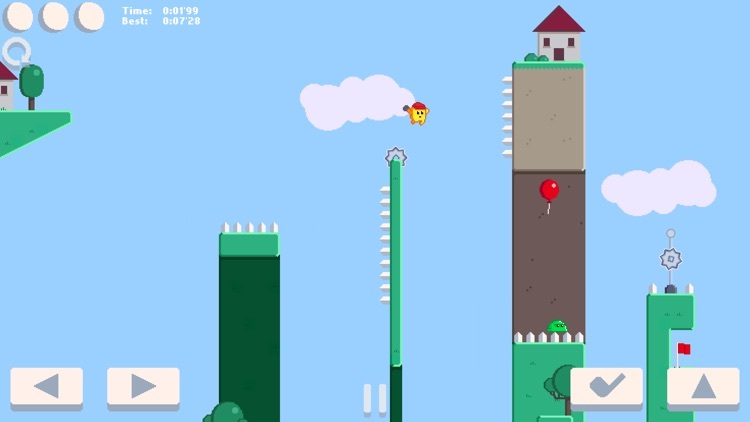 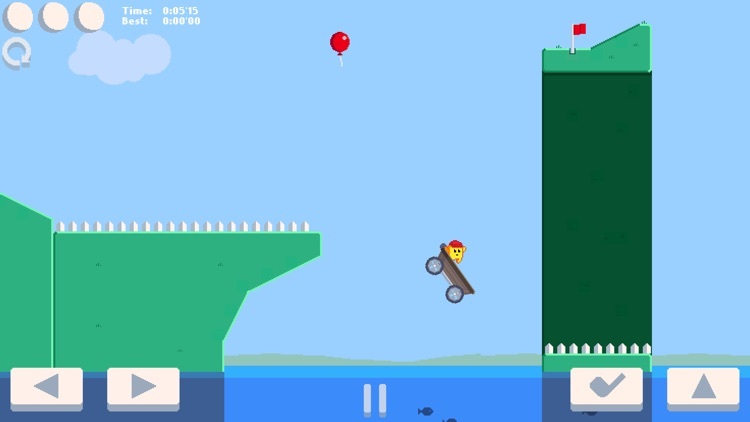 In Golf Zero’s case, it’s quickly puzzling over the best way to go around obstacles and then making your shot count to get the ball in the hole.